We truly care about our clients and work closely with them to achieve the best results possible. 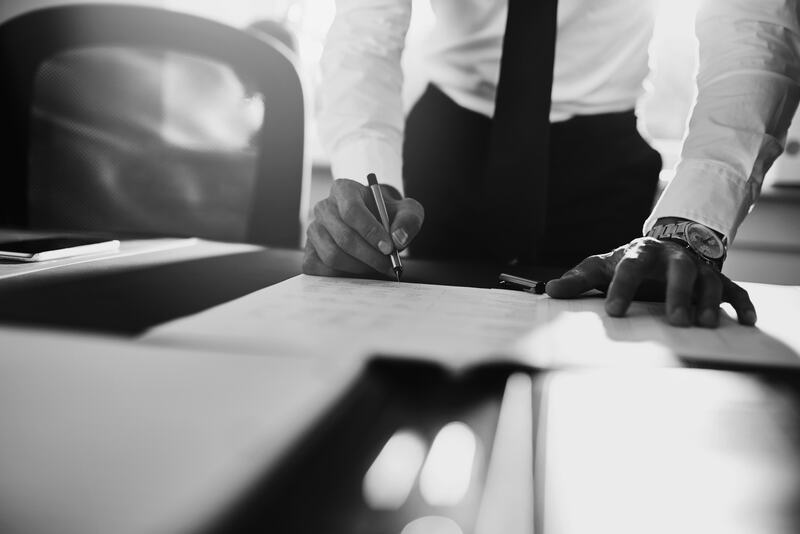 Our attention to detail, our passion and knowledge of the law combine to provide our clients with trustworthy representation. 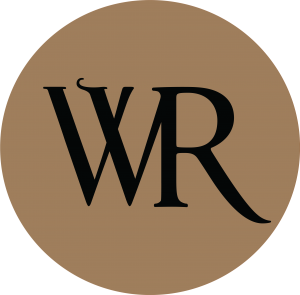 WR is committed to a high level of cooperation and communication with the client and their principals and appreciates clients’ concerns regarding the costs incurred in litigation. We are prepared to meet the demands of our clients through efficient and professional representation. We have embraced the technology of today’s business world and utilize it to provide cost-effective legal representation within the confines of our clients’ guidelines, including consistent and reliable communications and working closely with them to develop a strategy and budget. We effectively manage overhead and streamline staffing but never compromise legal quality. WR offers extremely competitive rates and reduces fees and costs through its extensive experience, efficient support staff and the use of appropriate technology. Wolfenzon Rolle Theme © 2019.